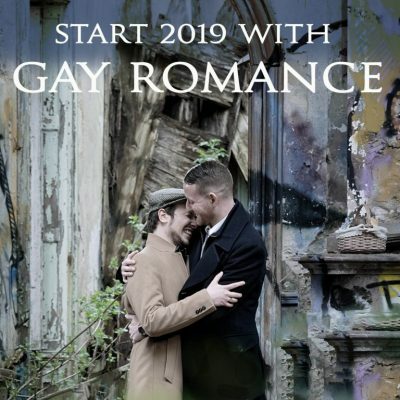 To kick the year off with a bang, I’m taking part in the Start 2019 With Gay Romance Group Giveaway. 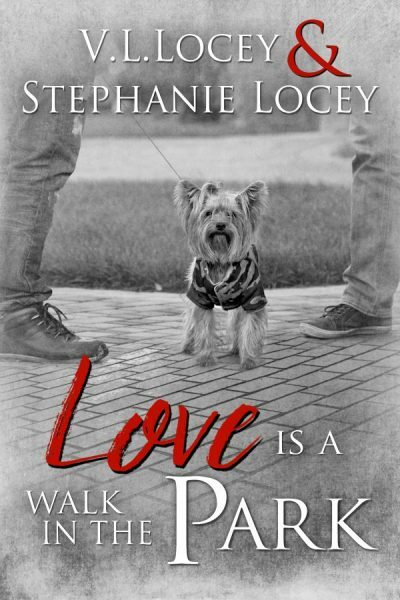 Simply read on to see how you can find 37 free queer romances to help you ring in the new year! After the celebrations and excesses of the holidays, is there anything nicer in the gray days of January than to curl up with your Kindle and get started on a new book?